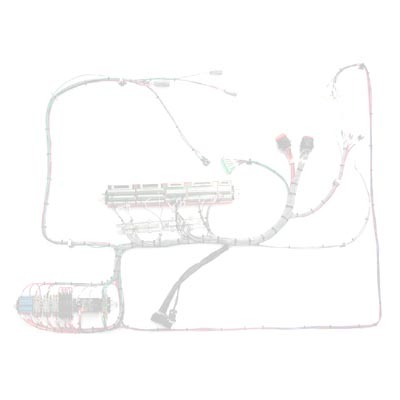 This harness is representative of CCM’s ability to utilize both our Design and Manufacturing Engineering skills to create unparalleled value to our customers. CCM successfully engineered a solution on this assembly that reduced 32 assembly man hours down to a total of 3 assembly man hours, thereby reducing the customers labor intensive process by over 90%. This “Plug-and-Play” solution materialized after visiting our customer facility and conducting an Engineering review of the customer production process. After meeting with customer Engineers, taking appropriate measurements, and evaluating the connectors required to interface with the application hardware, CCM offered a viable, and cost saving solution by providing working samples in ONE week.